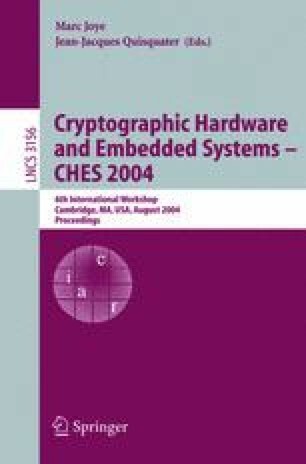 A classical model is used for the power consumption of cryptographic devices. It is based on the Hamming distance of the data handled with regard to an unknown but constant reference state. Once validated experimentally it allows an optimal attack to be derived called Correlation Power Analysis. It also explains the defects of former approaches such as Differential Power Analysis.